Items tagged with "Business Registry"
Business Regulator aims to improve efficiency, effectiveness and quality of financial reporting, and pave the way for other regulators in South Africa to adopt XBRL. AI to boost regulator in Denmark? 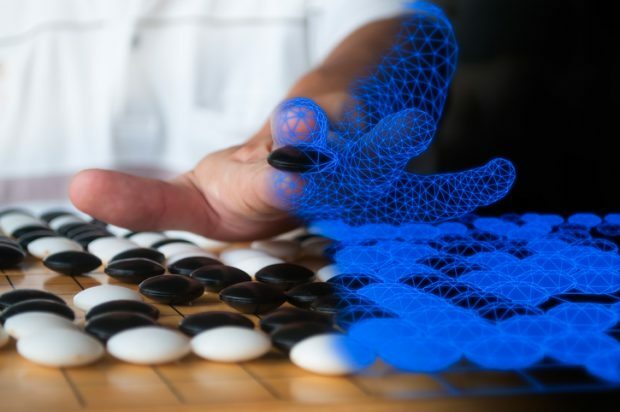 The Danish Business Registrar is beginning to use AI to enhance regulatory analytics on its repository of XBRL formatted financial statements. Following publication in the Official Gazette of the Italian Republic, updates made at the end of 2016 to the taxonomy for limited liability companies filing with the Italian InfoCamere (Chambers of Commerce) are in effect for all financial statements ending 31 December 2016 or later. The Companies Commission of Malaysia (known by its Malay acronym SSM) has officially launched its XBRL initiative for automating the submission of both non-financial and financial information by registered companies. As of 18 November, the Corporate and Business Registration Department (CBRD) of Mauritius is using XBRL to collect annual financial statements from registered businesses. Learn how organisations around world are using new technologies and processes to both increase the efficiency and effectiveness of reporting programs whilst making data more useful and available. XBRL Germany maintains the taxonomy used both for mandatory disclosure of financials in the German public register (“Bundesanzeiger”) and for tax purposes. The latest version of the Taxonomy (6.0) has been updated in order to meet changes in laws and other related facts. Details of the changes may be found on the XBRL Germany website here. Economic Development and Innovation Minister Mikael Damberg announced recently that the Swedish government is going to start pushing firms towards digital submission of financial reports, with the aim of making such practice mandatory in 2018. The Bank of Spain has put into effect regulations for providing a standardised bank credit score to SMEs. The score is based on XBRL company filings from the business registrar combined with benchmark data about the performance of the relevant individual business sector from ECCBSO.